Maserati has three new special edition cars inbound for the 2019 model year and only 150 will make their way to the United States and Canada. 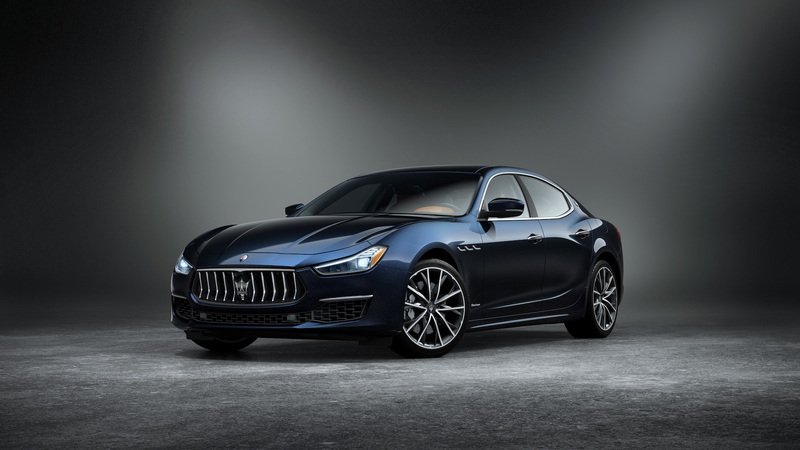 The Italian luxury brand announced the Ghibli, Quattroporte, and Levante Edizione Nobile special editions Wednesday. The Nobile Edition cars feature a Blu Nobile tri-coat paint option that's new for the 2019 model year. The cars each receive a set of 20-inch wheels unique to the special edition cars with silver brake calipers to accentuate the exterior color. The special edition models follow light updates to each vehicle for the 2019 model year, which include a revised gear selector. 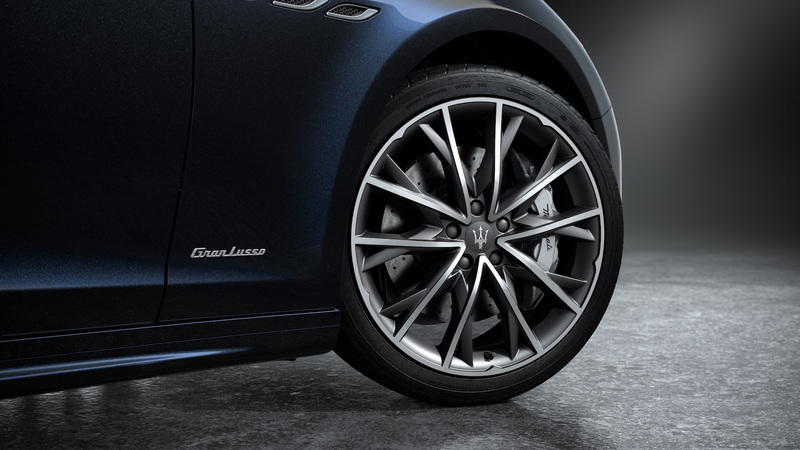 The editions are available on Levante S and S Q4; Ghibli S and S Q4; Quattroporte S, S Q4 and GTS models. Inside, Maserati's two sedans receive slightly different special treatments over the luxury SUV. 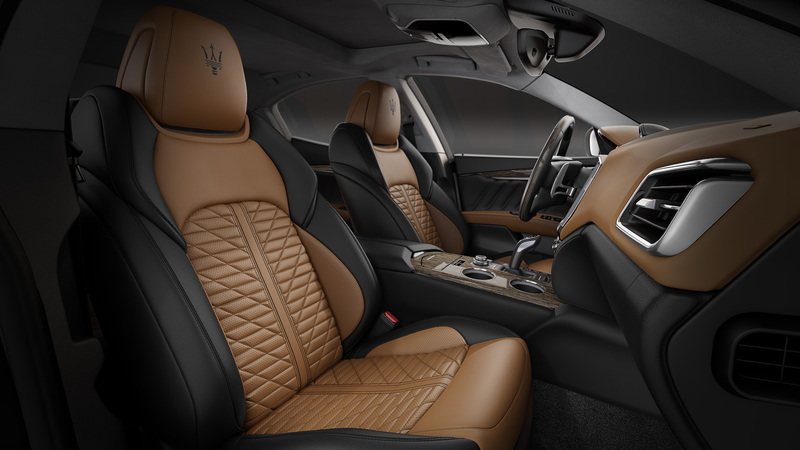 The Ghibli and Quattroporte Edizione Nobile editions are trimmed with high-gloss Rovere wood veneer, while the Levante receives high-gloss metal net weave. 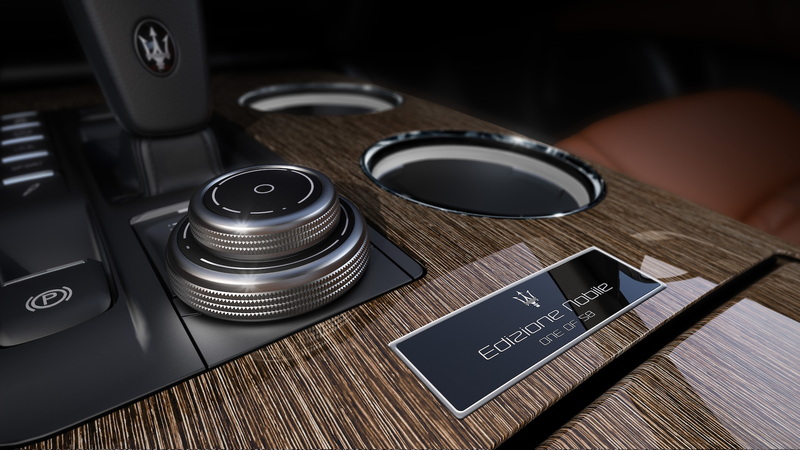 All three vehicles share similar special edition appointments, though; a special plaque marks their exclusivity and all three models gain sport seats, which Maserati normally reserves for GranSport models. The seats feature Pieno Fiore leather finish with a two-tone design. Meanwhile, the rear seats are heated. The front-seat passenger and driver can take advantage of both heated and cooled seats, too. Finally, an Alcantara headliner, Bowers & Wilkins audio system, and a suite of active safety features round out the options built into the Edizione Nobile edition cars. The brand plans to bring to the U.S. 50 units of each vehicle—50 Ghiblis, 50 Quattroportes, and 50 Levantes. Maserati said the cars will make their way to U.S. and Canadian dealerships this month. 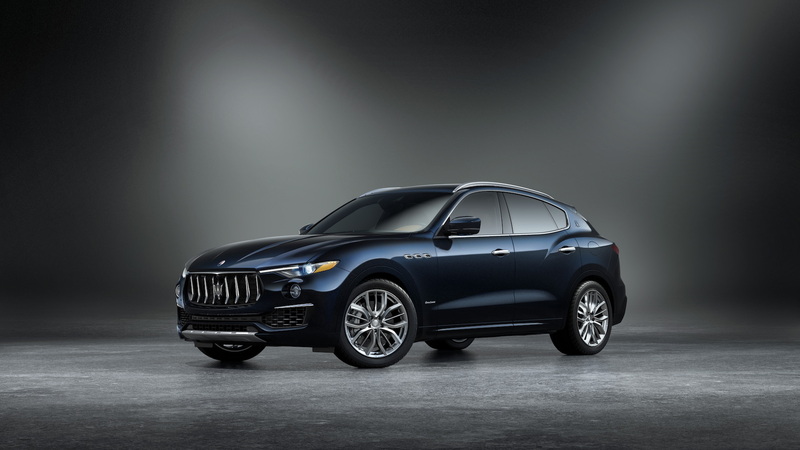 The Levante Edizione Nobile starts at $100,975, including destination; the Ghibli Edizione Nobile starts at $94,275; and the Quattroporte Edizione Nobile starts at $117,175.